At KickCharge® Creative, we’ve got our clients’ backs. We step up every time they need us to deliver marketing assets that will propel their business to outperform the competition. Putting our passion to work, we help your business to unleash its full potential. Our case studies share just a few examples of how we’ve KickCharged small businesses like yours. Now, imagine how we can power up your bottom line. A state-of-the-art brand for this cutting-edge doctor resulted in 2.57 million social media users and a 123% increase in visits to his website. This reputable HVAC company, located in a saturated market, needed a brand that stood out. We created a fresh, 1950s mascot that is anything but stodgy. The challenge: break out of the in-house box. For this family-owned HVAC, plumbing, water and air quality company, we created a friendly, customer service-oriented brand image. This privately held real estate development firm required a brand that instilled professionalism & expertise. We created a unique brand image to catapult them to success. An elevated brand image for this custom cabinet company matched its premium products and services. The new brand was utilized on its vehicles, website and more. 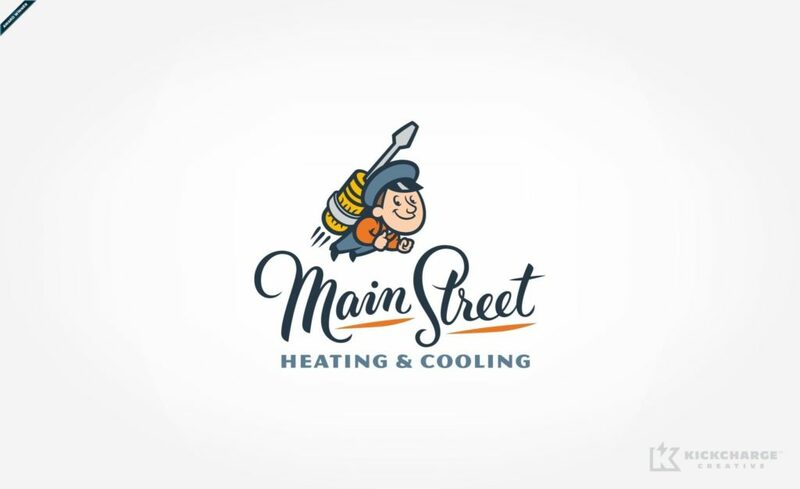 For this HVAC company, we developed a nostalgic brand that reflects its promise of old-school professionalism. This new branding helped to increase its close ratio. This dry cleaner was struggling to establish its place in the market. We used a retro-themed brand to reflect the superior service that people would receive. 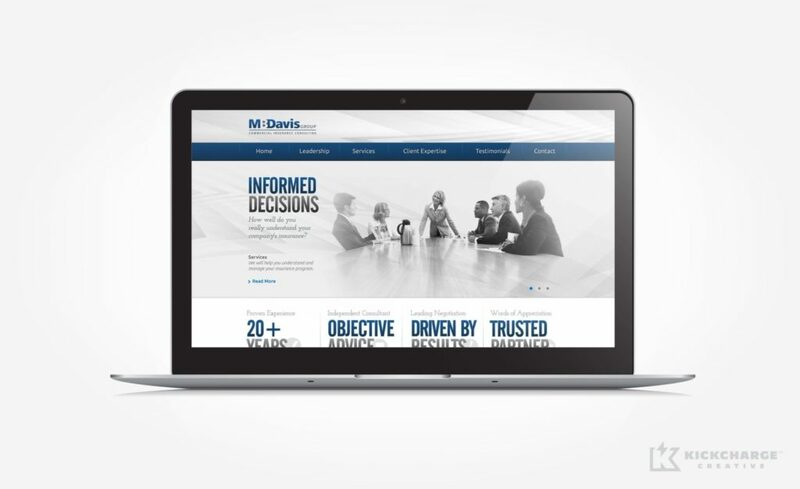 This advisory firm needed a brand that resonated with a sophisticated demographic. We developed an icon that was intertwined & integrated—like their impressive service offerings. This HVAC company needed the tools that would take it to the next level. We gave its team just that with new branding that reflected high-quality and affordable service. Built on unparalleled craftsmanship, this HVAC company needed a brand that reflected its principles. A fresh brand resulted in 35% growth within the same year of rebranding. A new image for this NJ insurance company allows it to compete in the insurance industry. The brand speaks to the company’s professionalism and commitment to its clients. This dry cleaner was looking for a unified brand that would help reflect the company’s precise attention to detail. We created a brand with a fresh color palette that stands out. 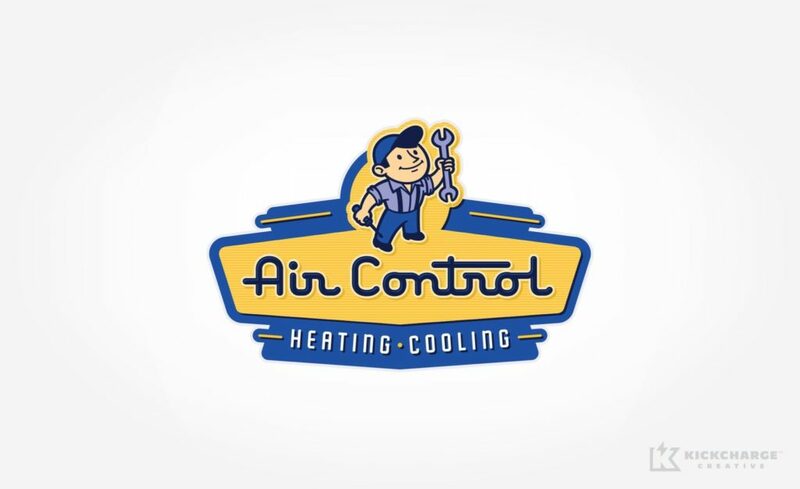 A retro logo that reflects quality service helps this HVAC & plumbing company stand out in a crowded market—while also increasing sales and leads. This HVAC brand didn't reflect the company’s values or excellence. So we used a retro, 1950s look to accentuate honesty, integrity and trust. This HVAC company wanted to bring definition to its fragmented brand. We did this by creating a retro-themed mascot that instills a sense of trust and quality workmanship. This established HVAC contractor needed a new look. We developed a brand around a retro character—which reinforced the company’s tagline and corporate philosophy. This HVAC firm had an existing brand that didn’t properly reflect the company. We created a brand that blended trust & reliability with modern-day technology & speed. To get noticed in a saturated market, this HVAC company needed a standout brand. We developed a new, retro brand that exudes customer service and old-school values. This HVAC company needed a brand that transcended the mainstream competition. We accomplished this by developing a retro-themed brand that reinforced traditional values. The challenge: to convey this company as a professional service provider, while offering a personal touch. We did this by creating a brand that conveys intelligence and integrity. These NJ-based homebuilders wanted to grow their business. We helped them by first developing a fresh brand that would later be utilized on their vehicles, website and more. This Tacoma-area HVAC contractor approached us with the need for an entire brand overhaul. The company got just that—plus an 865% increase in leads after rebranding. As crucial as its services were, this company’s brand and digital presence were in need of an upgrade. We gave it an award-winning logo and website that helped it grow wings. A superior brand is just what this home repair hero needed to increase phone leads and online conversions. We created a retro-style brand that reinforced honesty and reliability. For this NJ dental expert, it was critical that the new brand convey expertise and comfort. We accomplished this by creating a simple logo that reinforced their company values. This campground needed a brand & digital presence that would put it at the top of campers’ minds. A new brand and website helped it attract s’more business within one year. With a new brand and marketing materials, we helped this HVAC company grow its business, while also setting the new standard for service in the crowded Kansas marketplace. 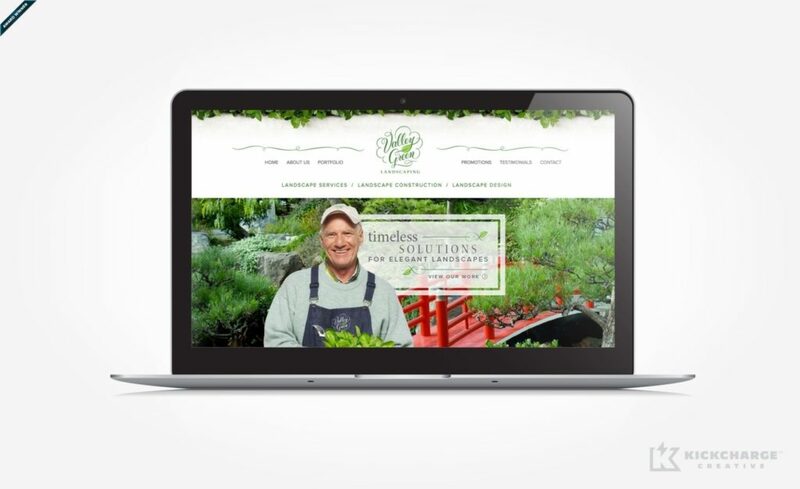 This family-owned, full-service landscaping company needed branding that spoke directly to its audience. We developed a clean logo with a simple color palette that stands out. This nonprofit corporation needed a brand identity that inspired and empowered women. We created an icon that encourages female leadership and growth. "Creating a professional image is one of the best marketing investments that we have made for our company." "I will wholeheartedly recommend your company for website design and will definitely bring you more of my own business in the future."